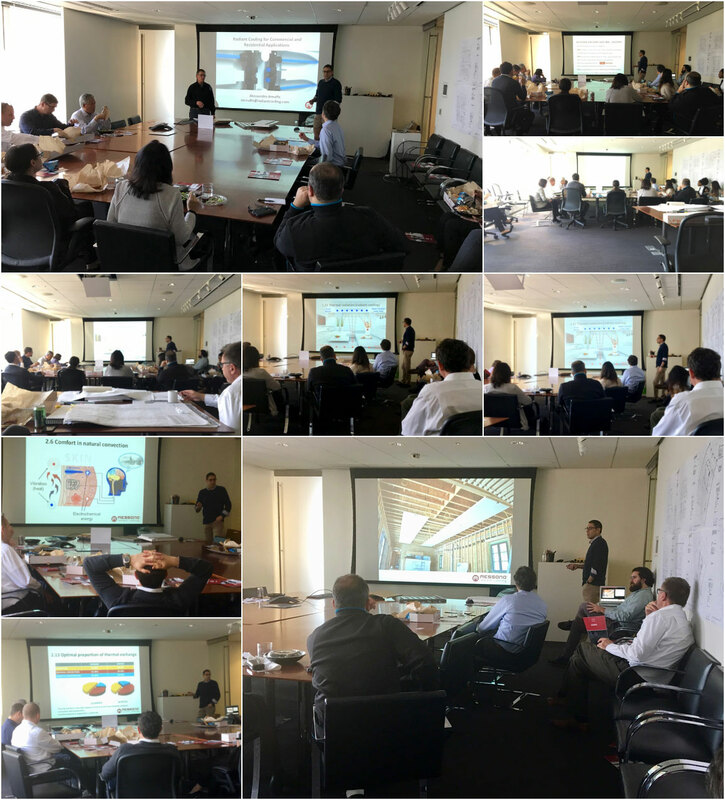 After meeting and speaking with many different firms at the AHR Expo 2018 Chicago, we end a very exciting week by giving an informative lunch and learn presentation to the team of architects at Adrian Smith + Gordon Gill Architecture. They are the firm behind Jeddah Tower which is currently under construction in Saudi Arabia. It will surpass the current tallest building in the world, Burj Khalifa, also designed by Adrian Smith. They invited us to give this presentation in the hopes to integrate our innovative technology into their brilliantly designed structures. We are very excited to work together in the future internationally and here in the USA.